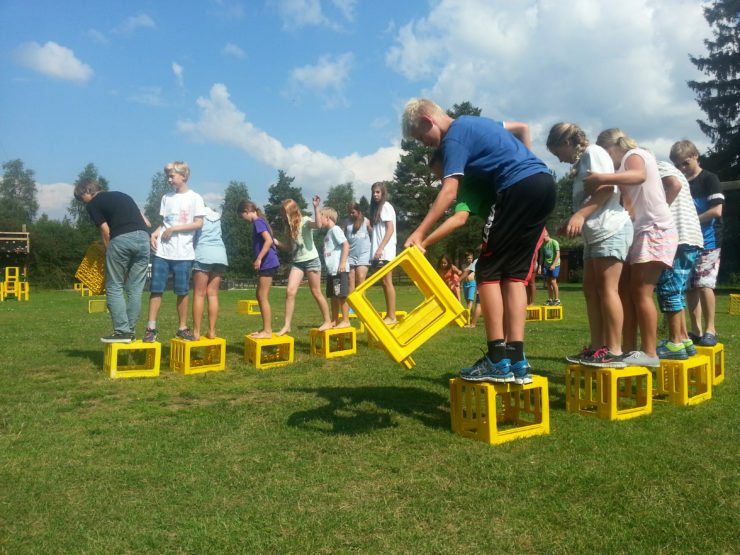 Bjøntegaard School Camp is an approved school camp and member of the Norwegian School Camp organization. 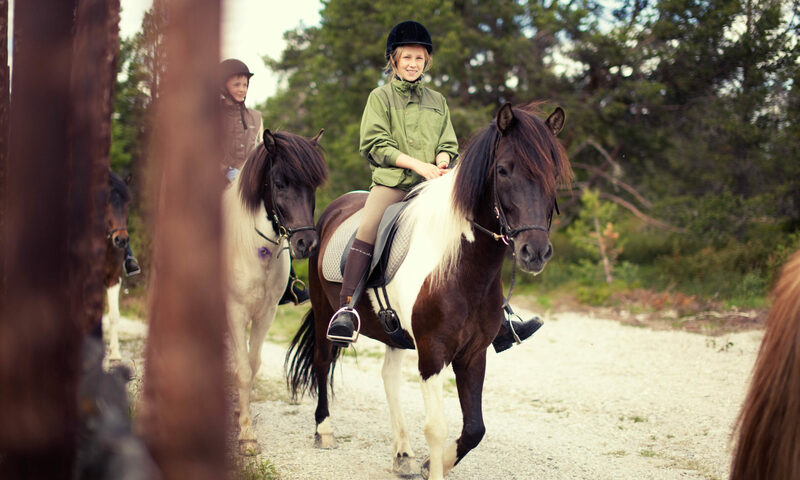 The main season is between May and October and we have a capacity of three school classes or 70 children. The school camp started in 1995 when the former manager, Ole Bjøntegaard, wanted to expand Camp Bjøntegaard. He used the local history, culture and nature to create a varied learning program. 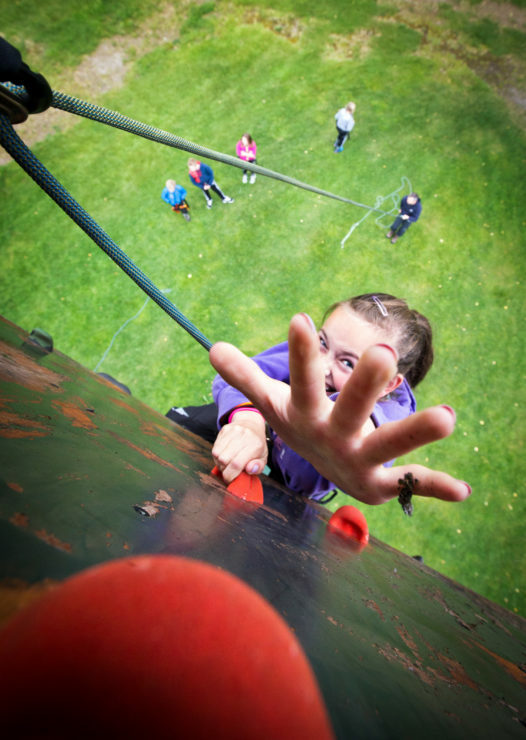 A stay at a school camp gives you a different adventure! You experience a different type of classroom than what you are used to, but also get a week filled with activities, new friends and experiences. We focus on outdoor life and all acitivities and lessons are held outside. This is a new experience for many and some learn the true meaning of the Norwegian saying “There’s no such thing as bad weather, only bad clothes” and how important it is to pack a lunch that lasts all day! 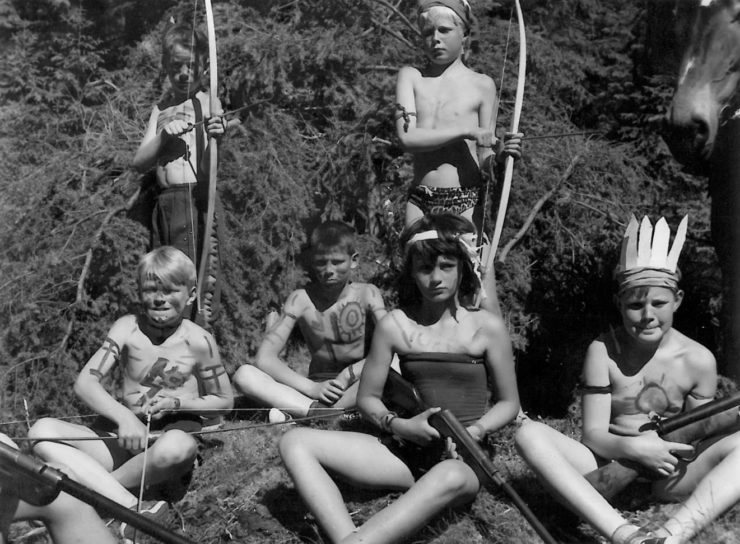 Bjøntegaard has offered camps for children and youth since 1946, which gives us a good basis for providing a unique experience. Our values Nature – Learning – Growth reflects what we wish to teach during the week. A varied teaching and activity program may include everything from tar distillation, first aid, riding and climbing to enjoying a camp fire, grilling hot dogs and a clear starry sky. 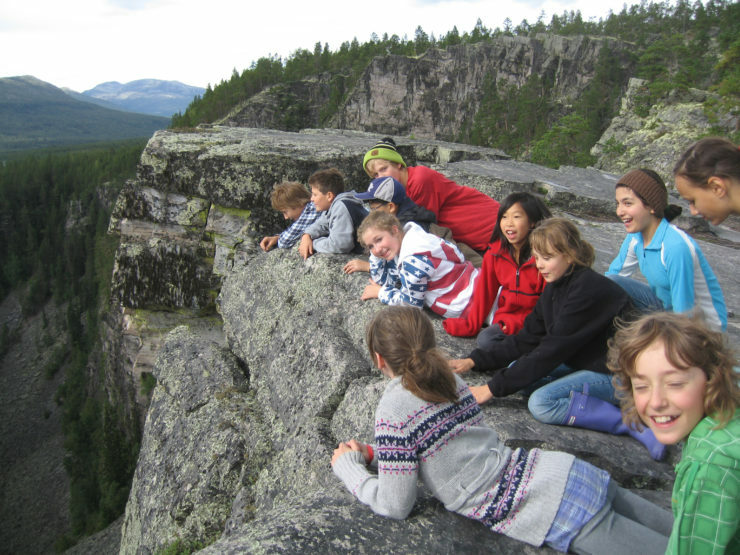 Nature is the world’s best and most thrilling classroom!